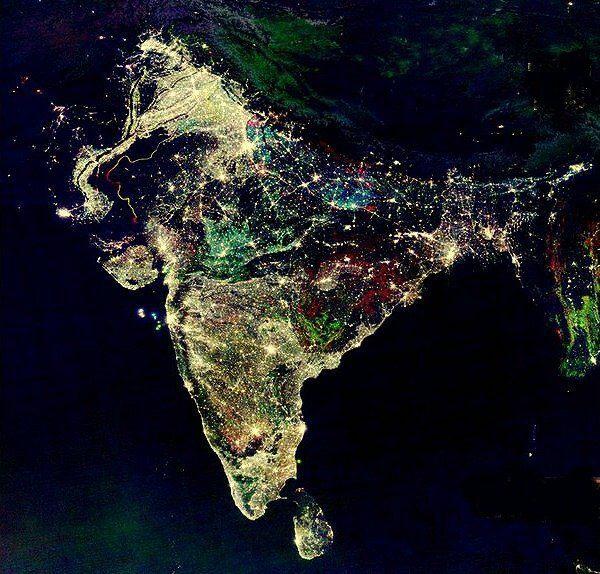 Apparently this is what India looks like most nights of the year. The image was not taken during Diwali but has gone viral on facebook. Have you noticed Facebook viral shares lately?